On behalf of Admin of JML Law, A Professional Law Corporation posted in Car Accident on Thursday, Oct 04 2018. After a car accident in which you have not been injured, your biggest concern becomes repairing your vehicle. And while you certainly hope that your insurance company will be able to reimburse the costs of property damage, there are many potential challenges you might stumble across when getting your automobile repaired at a repair shop. And our Riverside auto accident attorney at JML Law strongly suggests that you get familiar with the limitations and requirements that apply to auto repairs after car crashes in California. Regardless of how convincing your insurance company might sound when trying to pressure you into getting your car repaired at a specific repair shop, be warned that you may be dealing with a fraudulent insurer. 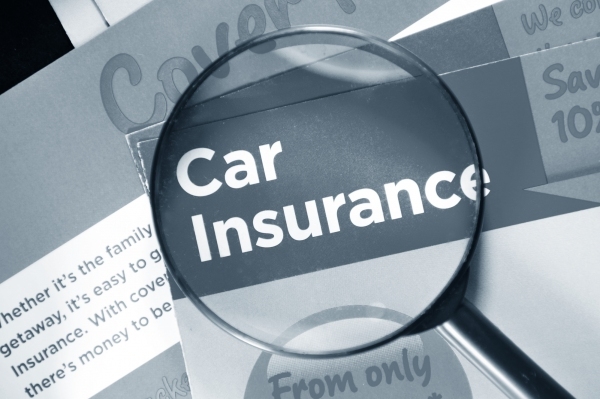 Under California law, insurance companies are prohibited from requiring their policyholders that their vehicle is repaired at a specific auto repair shop. If your vehicle has been damaged in a car accident and you are looking to get your vehicle repaired at an auto repair shop, consult with our Riverside car accident attorney to find out about all the potential challenges you might run into. Contact JML Law to get a free consultation today. Call at 818-610-8800.